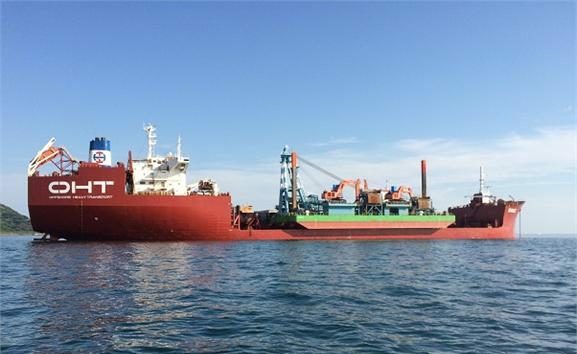 Norwegian heavylift shipping specialist Offshore Heavy Transport (OHT) has signed a shipbuilding contract with China Merchants Heavy Industry (CMHI) for the construction of a 48,000 dwt semi-submersible heavylift vessel. The contract also includes options to construct additional three vessels of the same type. The vessel will be built at CMHI’s Jiangsu yard, and equipped with a crane which has lifting capability of 3,000 tons. The new vessels are expected to greatly optimize OHT’s ageing heavylift vessel fleet, which now includes five semi-submersible heavy lift vessels with an average age of 31 years.